I love to write and to talk and mostly I love to think. I love to debate an idea and I love either gaining resolve in what I already know to be true, or I also love finding a new idea and making it mine. I live with deep conviction. Conviction can be intense like fire, it can refine but as fire can consume so can conviction. I am on a journey to be inspired by the conviction that more often consumes me than inspires me. I am in need to allow the fire to refine and burn off the impurities and produce in me a something new. I want this fire that burns inside me to be something inspiring to others an “aroma of inspiration” that helps to purify the stench all around us. For those of us that live with deep conviction, and have much discernment over many issues there can be loneliness and pain. Some will say: “backward”, but I say “upstream”. It’s always difficult to stand alone, and to pursue holiness. If God has blessed you with a personality with intense Zeal for righteousness, you must first realize failure is ahead, because “Righteousness is akin to Holiness” and holiness doesn’t come cheap. Holiness comes through the refining fire. “Be Holy as I am Holy”, resonates over and over in my mind. Jesus has paid the price so that I can be Holy. I must take what he has given me with an open heart and mind. I must decide to run with this gift and some of the race may be through the fire of refining. For this I am thankful. For this I know I am blessed and you are blessed. For this I call myself Holy and speak it over my life and pray for it to happen. 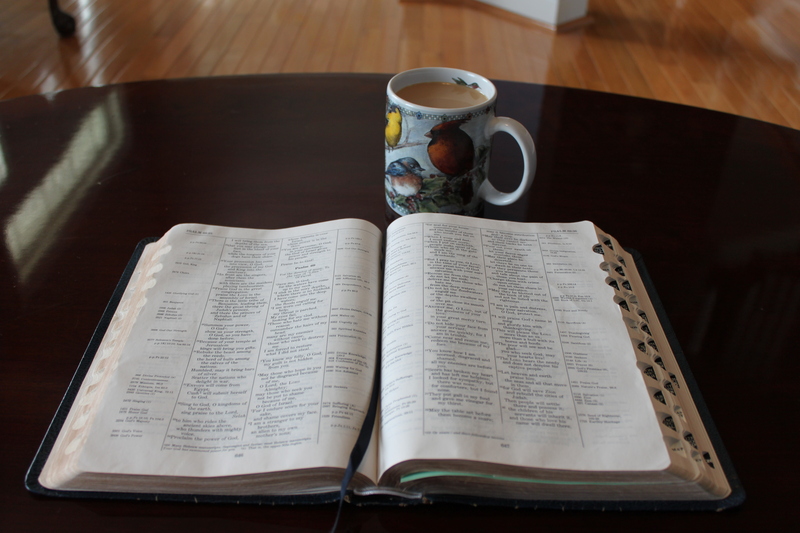 I am Inspired to be “Inspired”……….I am praying this morning for “Inspiration”. I am praying for the motivation the “Holy Inspiration” will bring for all things to be done in my life to the Glory of the One who made me. For those of us who feel uninspired especially because our Zeal for Holy seems to be unattainable. While it seems that many around us are happy in their half-holy, and you are hoping for the whole of holy but feel so unholy. 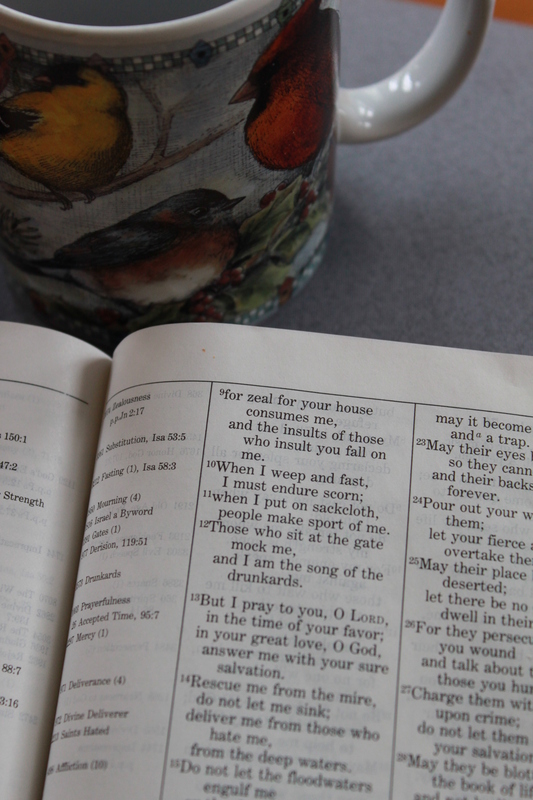 I am remembering what David wrote in Psalm 69:9: “for zeal for your house consumes me”……….. and I am inspired. I was more inspired when I read all of Chapter 69 of Psalm and realized the chosen man of God: King David felt as I often feel. I am “Inspired”! Do you struggle for holiness. Do you live with Conviction? Is your Zeal consuming? For the director of music. To the tune of “Lilies.” Of David. 1 Save me, O God, for the waters have come up to my neck. 2 I sink in the miry depths, where there is no foothold. I have come into the deep waters; the floods engulf me. 3 I am worn out calling for help; my throat is parched. My eyes fail, looking for my God. 4 Those who hate me without reason outnumber the hairs of my head; many are my enemies without cause, those who seek to destroy me. I am forced to restore what I did not steal. 5 You, God, know my folly; my guilt is not hidden from you. 6 Lord, the Lord Almighty, may those who hope in you not be disgraced because of me; God of Israel, may those who seek you not be put to shame because of me. 7 For I endure scorn for your sake, and shame covers my face. 8 I am a foreigner to my own family, a stranger to my own mother’s children; 9 for zeal for your house consumes me, and the insults of those who insult you fall on me. 10 When I weep and fast, I must endure scorn; 11 when I put on sackcloth, people make sport of me. 12 Those who sit at the gate mock me, and I am the song of the drunkards. 13 But I pray to you, Lord, in the time of your favor; in your great love, O God, answer me with your sure salvation. 14 Rescue me from the mire, do not let me sink; deliver me from those who hate me, from the deep waters. 15 Do not let the floodwaters engulf me or the depths swallow me up or the pit close its mouth over me. 16 Answer me, Lord, out of the goodness of your love; in your great mercy turn to me. 17 Do not hide your face from your servant; answer me quickly, for I am in trouble. 18 Come near and rescue me; deliver me because of my foes. 19 You know how I am scorned, disgraced and shamed; all my enemies are before you. 20 Scorn has broken my heart and has left me helpless; I looked for sympathy, but there was none, for comforters, but I found none. 21 They put gall in my food and gave me vinegar for my thirst. 22 May the table set before them become a snare; may it become retribution and[b] a trap. 23 May their eyes be darkened so they cannot see, and their backs be bent forever. 24 Pour out your wrath on them; let your fierce anger overtake them. 25 May their place be deserted; let there be no one to dwell in their tents. 26 For they persecute those you wound and talk about the pain of those you hurt. 27 Charge them with crime upon crime; do not let them share in your salvation. 28 May they be blotted out of the book of life and not be listed with the righteous. 29 But as for me, afflicted and in pain— may your salvation, God, protect me. 30 I will praise God’s name in song and glorify him with thanksgiving. 31 This will please the Lord more than an ox, more than a bull with its horns and hooves. 32 The poor will see and be glad — you who seek God, may your hearts live! 33 The Lord hears the needy and does not despise his captive people. 34 Let heaven and earth praise him, the seas and all that move in them, 35 for God will save Zion and rebuild the cities of Judah. Then people will settle there and possess it; 36 the children of his servants will inherit it, and those who love his name will dwell there. This entry was posted in Picture: Spiritual, Uncategorized. Bookmark the permalink.